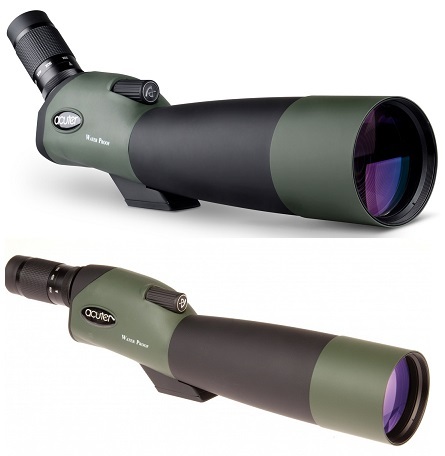 If you are a photographer, bird watcher, wildlife observer or viedoghrapher, either amateur or professional, whether you need a tripod to help capture still or video, support binoculars or a spotting scope, the constantly innovating Velbon company, can offer a perfect tripod for you as well as a range of different heads and accessories designed for use in different situations. Velbon introduced lightweight yet strong tripods and managed to achieve the shortest possible folded length with the versatility of a long extended length when needed. The innovative range of Velbon GEO tripods is made of unique carbon fibre/basalt composite with magnesium for ultimate lightweight strength while the Velbon Sherpa and CX series made of advanced aluminium with metal alloy provide strength and value for professionals and beginners. Thanks to the unique technology, the Velbon Ultra compact tripods can be expanded to truly full size. Try these simple and effective Velbon tripods which we are sure you'll be impressed with.